If you would like to place an order, please contact me. Shipping is additional and calculated by order. You can also visit my eBay store. A 6L6 standard tube. The 6L6 is a new tube, burned in for 12 hours to 96 hours as required to ensure it is operating within its most stable parameters. 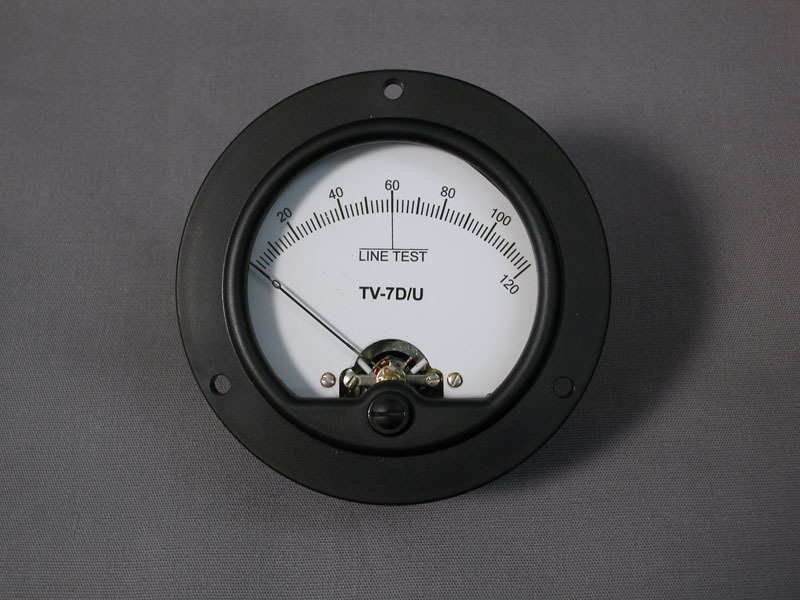 The tube is used to check accurate calibration on any tube tester and used to calibrate the tester. 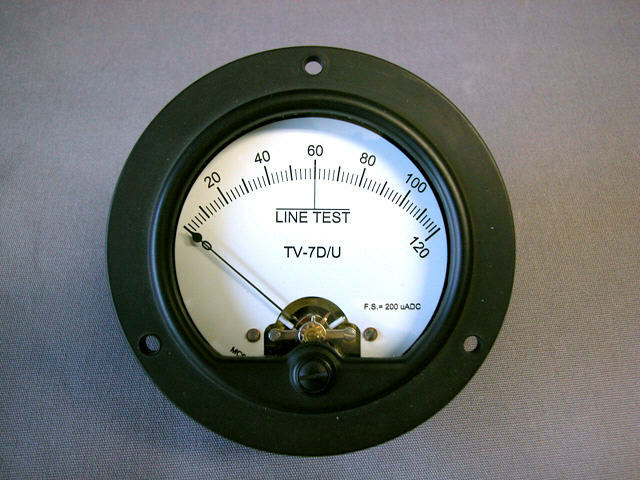 Note on tube specifications and tube tester testing values: Except for laboratory tube testers and a very few (three or four) service models, most all service testers are proportional testers! 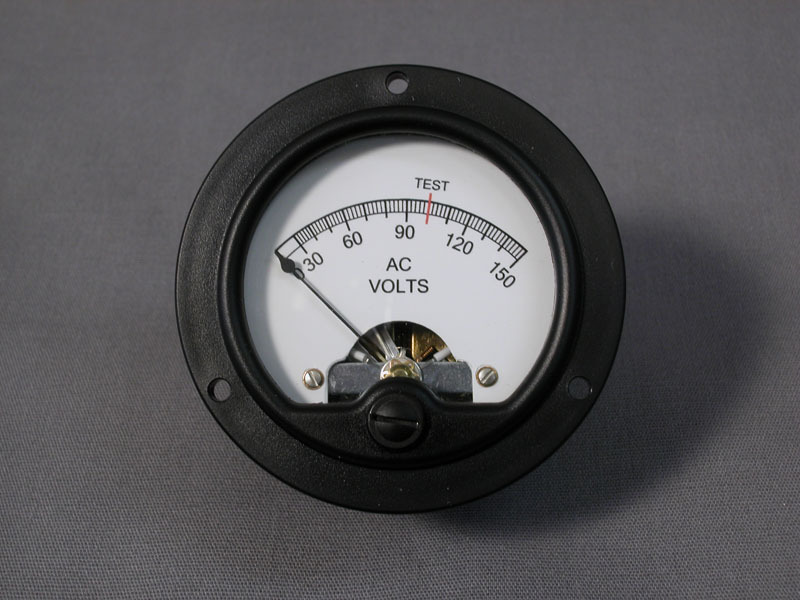 This means they operate at voltages below the maximum tubes voltage ratings, but at proportional voltages that will produce the same correct test results proportional to the printed specifications of that specific tube! 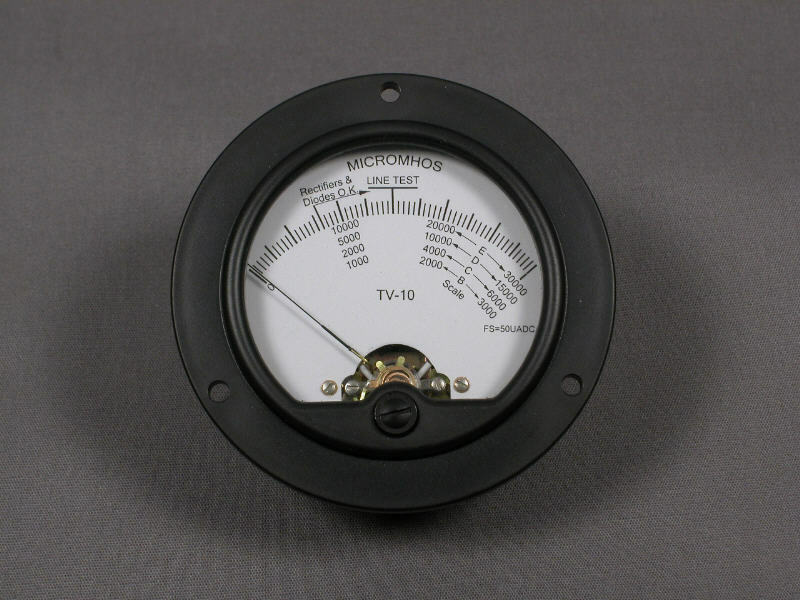 6L6 Bogey tube measured at actual tube values compared to the manufacturers printed specifications. 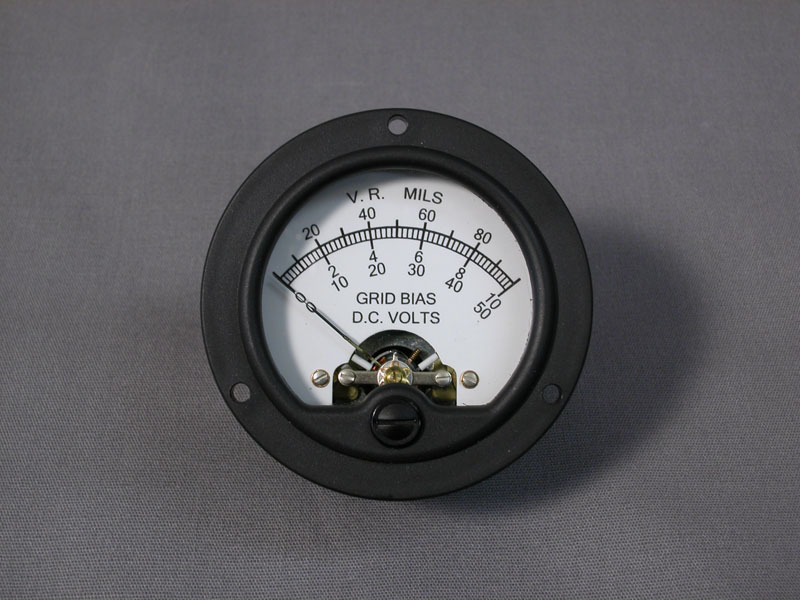 This tube is measured with two laboratory testers to an accuracy of 1.5% of the tubes true/actual Mutual Conductance (Gm) value. I can provide a correctly designed solid state replacement for the 83 mercury vapor tube and the 5Y3 rectifier tube also. 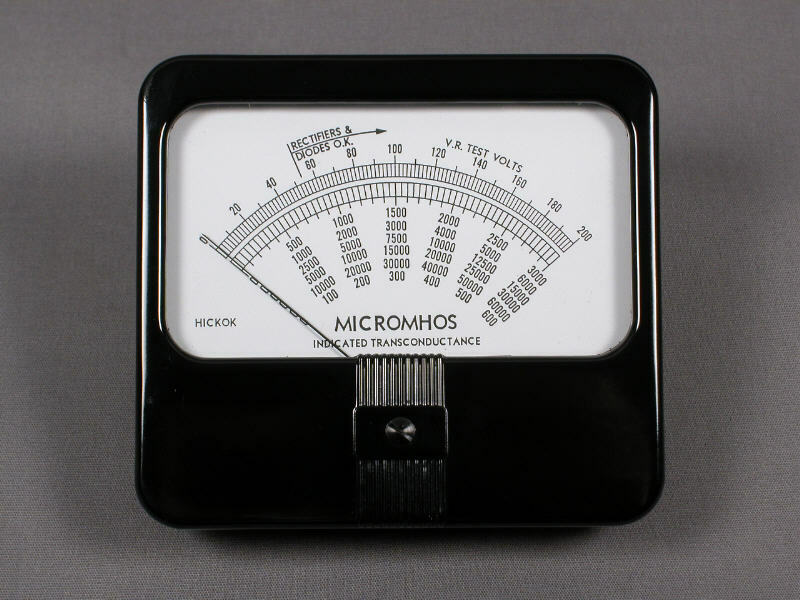 These devices are designed specifically for the Hickok tube testers, and are not the typical 83 or 5Y3 solid state replacements seen on the web and on other tube web sites. 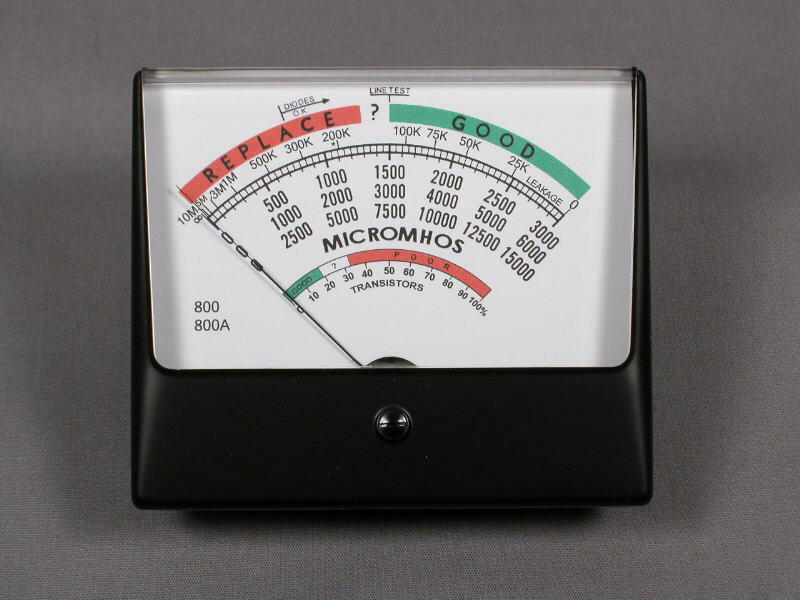 It is important to understand that when replacing either the 5Y3 or 83 tube with either new tubes or a solid state device, that the tester must be re-calibrated if you wish to maintain a high degree of accuracy in the test result (reading of Gm, Transconductance / Mutual conductance). These are only available to customers who want refurbishment services. 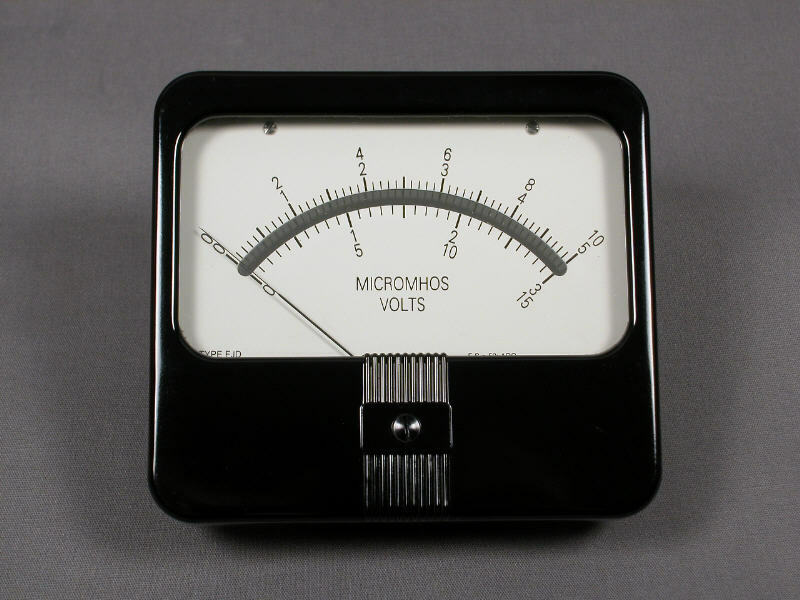 This is due to the age and condition of the power transformers in these vintage testers. 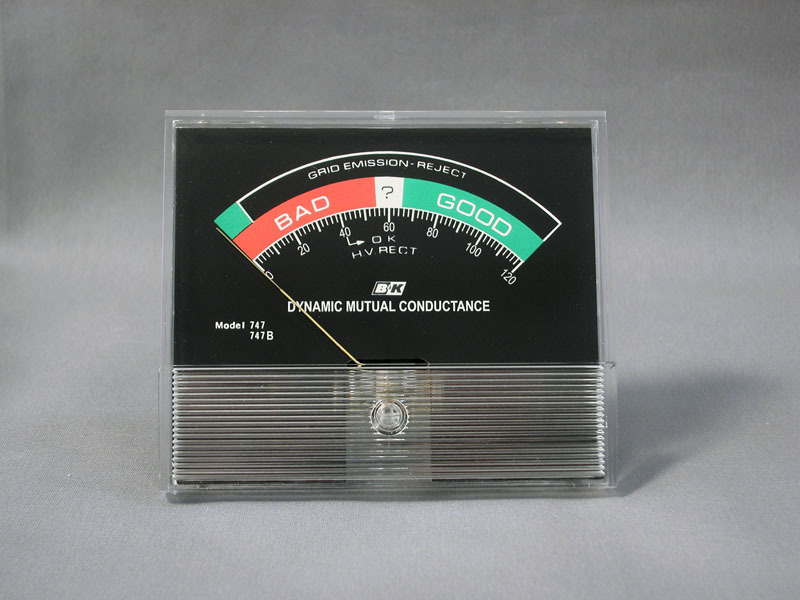 Gm - Mutual Conductance & AC line set & DC bias Meters. All meters are new. 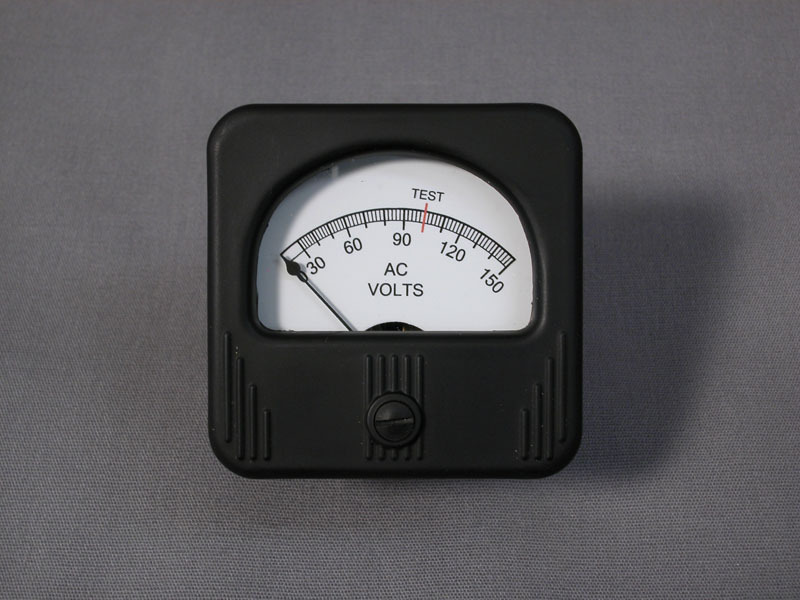 * This meter is rebuilt using all new meter movement and reconditioned face plates. 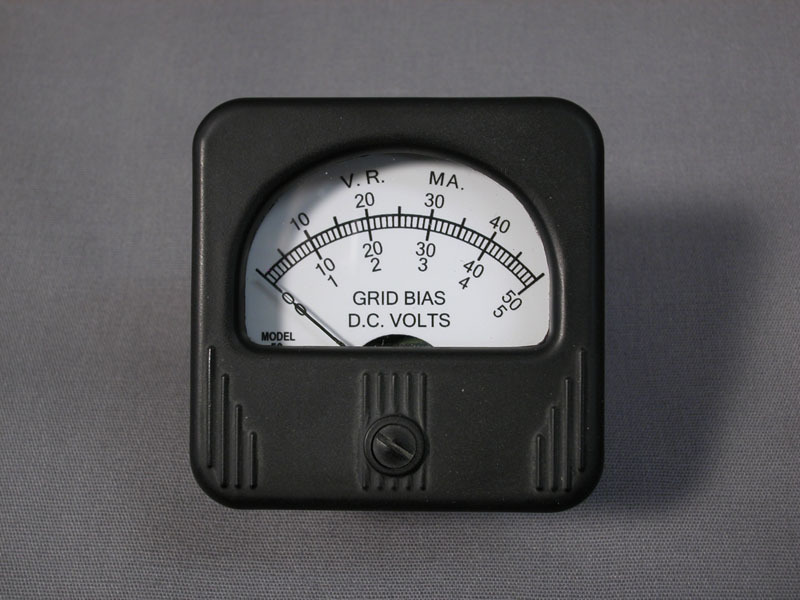 This is the original large meter used in all early models of the 539B and 539C series except the 539, and 539A. 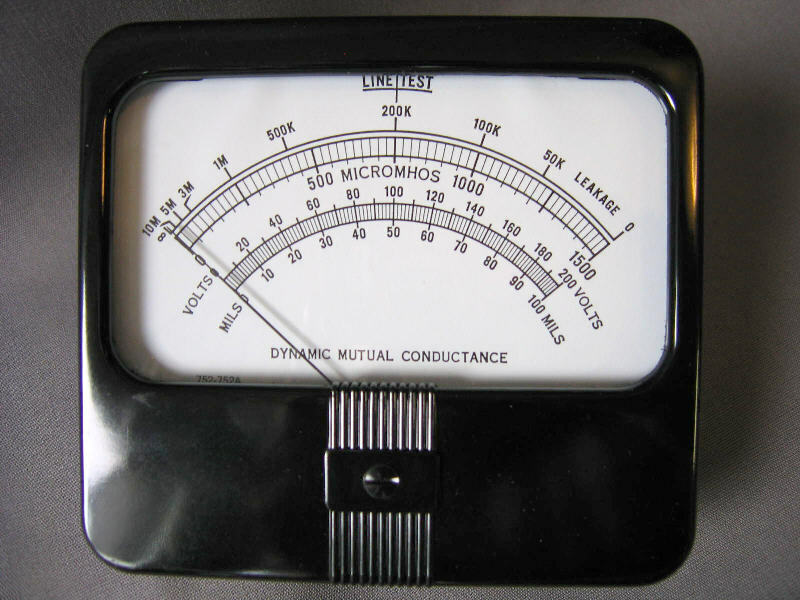 I can have your old meter rebuilt to proper specifications. 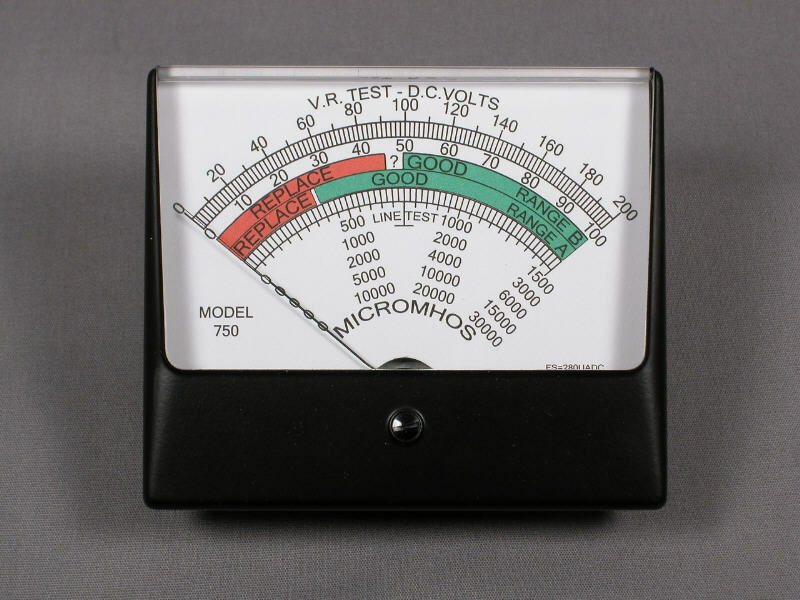 I have only a few of these meters in stock. 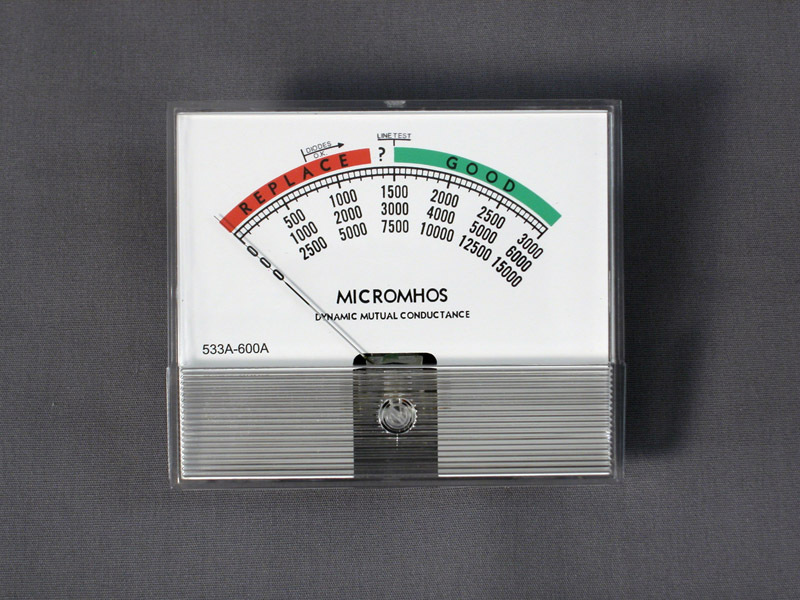 The housings are from the original meters. New housings of this size and type are no longer available! Other meters available by special order. 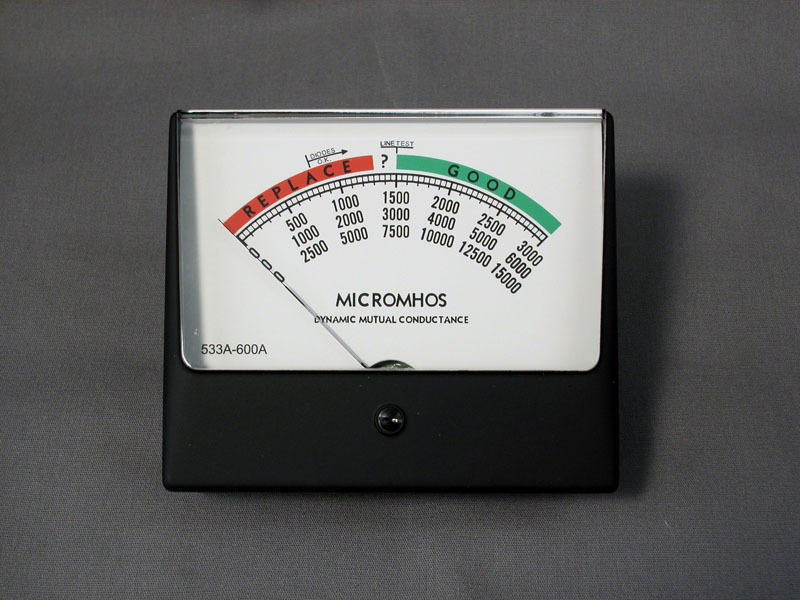 AC line and DC bias meters also available. 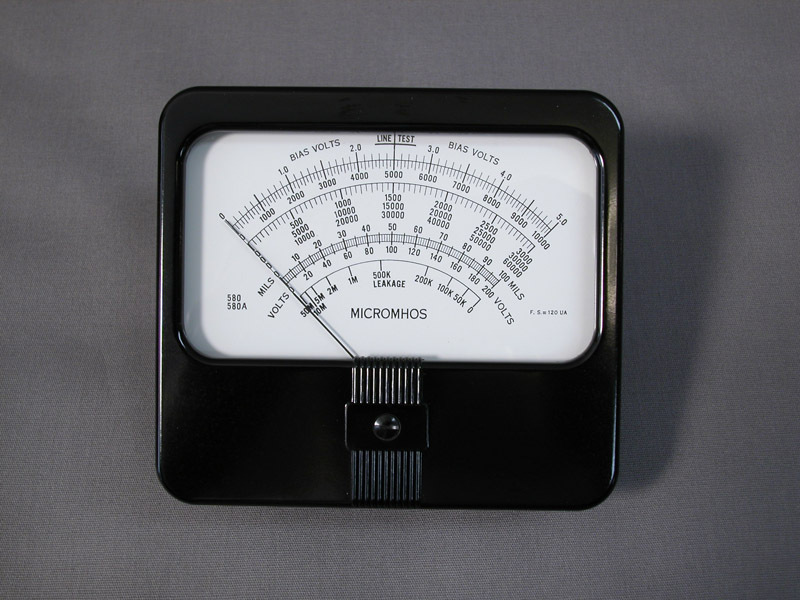 Contact me for more information on models, limitations, and requirements for other meters, movements and retrofits. 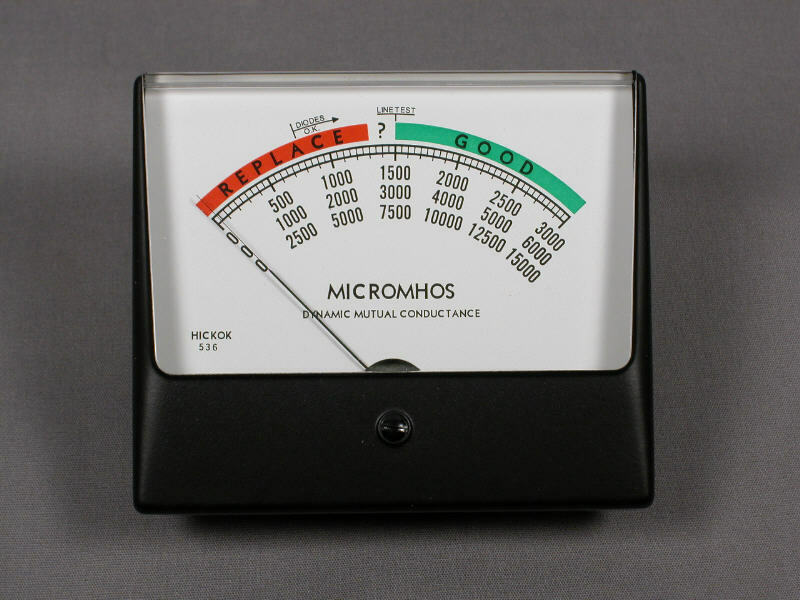 Stock levels vary and meters are produced in small production quantities! Please contact me for availability and current pricing. 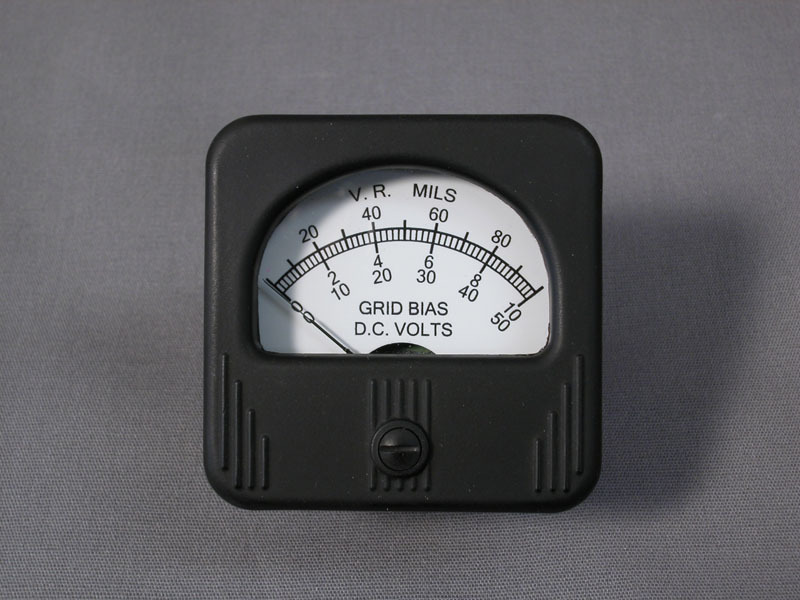 The typical price range for new meters is from $125.00 to $225.00 depending on the model. This new power transformer (direct replacement) was designed with the latest transformer materials to allow it to last much longer than the original models. It has also been built with higher current capacity to improve the AC regulation capacity of the transformer. Much better performance is achieved in the Hickok 539 series testers. 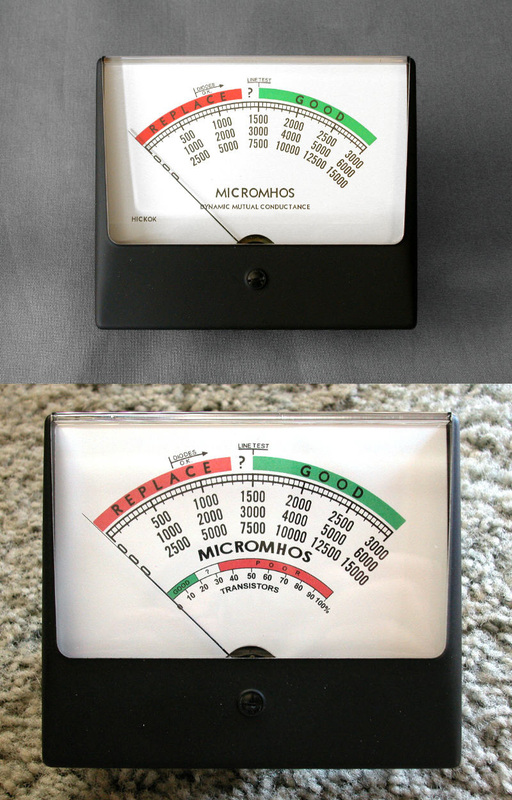 Various lamps for Hickok tube testers, including discount kits. 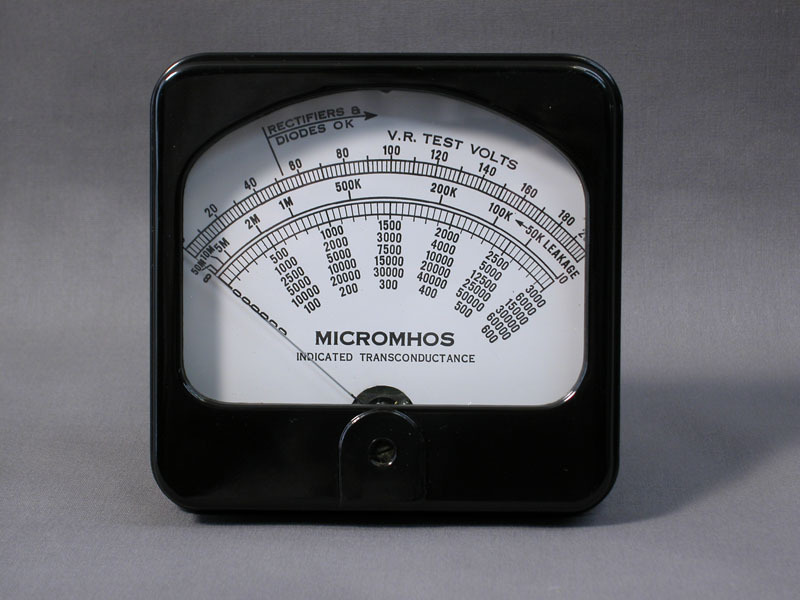 Parts specifically for Cardmatic tube testers. 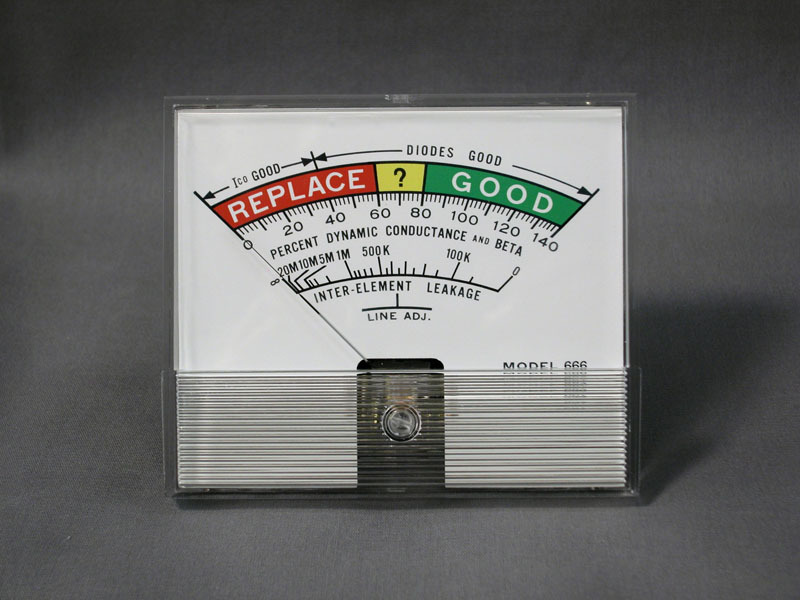 Tube test cards 1234A/B model: $5.00 per card. For volumes please contact me for special pricing.